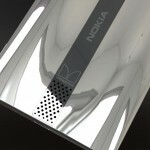 Edgar Mkrtchyan sent us a brand new Nokia concept called Nokia Mirror, a splendid piece of machinery. 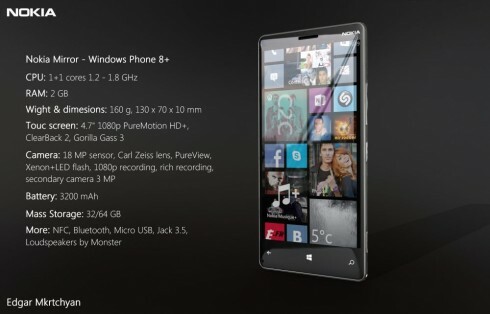 It’s glossy, but in an elegant and good way and it also has innovative features, that are listed below. 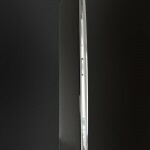 The handset is slightly curved and it has a glossy area on the side, like a mirror. 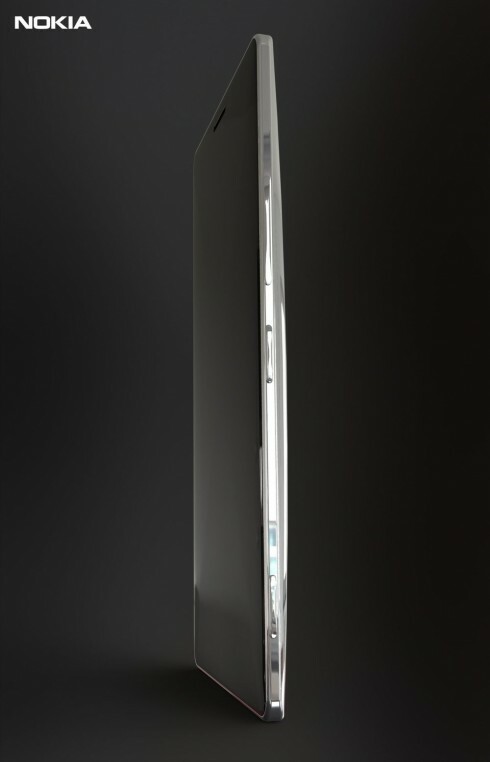 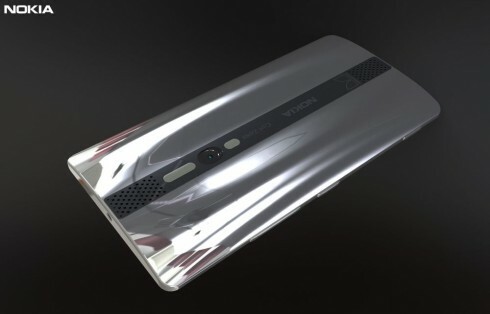 The back is also mirror-like, but the gloss is metallic, not glassy/plasticky like Nexus 4 or Xperia Z. Nokia Mirror can connect to a printer, TV, computer, projector, stereo station and external hard drive via a special USB key with NFC technology and Bluetooth. The same key has 16 GB of storage. 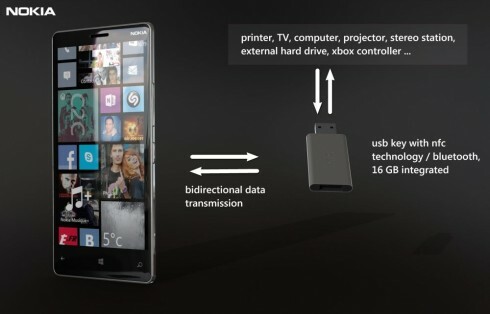 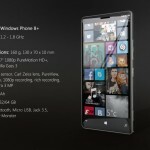 The specs of the new Nokia handset are very good and include the Windows Phone 8+ OS and a dual core setup (1+1) 1.2 – 1.8 GHz. Nokia Mirror features 2 GB of RAM, measures 10 mm in thickness and at the front there’s a 4.7 inch Full HD Puremotion HD+ screen with ClearBlack 2 technology and Gorilla Glass 3 protection. 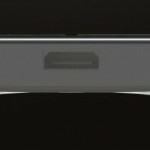 At the back there’s an 18 megapixel camera with Carl Zeiss lens, Pureview technology, Xenon and LED flash, as well as rich recording. 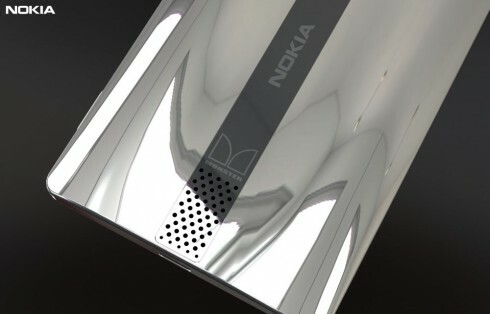 The battery inside a 3200 mAh unit and we also get 32/64 GB of storage, plus NFC, Bluetooth a 3 MP front camera.